• One exhibition 10 X 10 space in a high traffic key location at Fiesta de Pueblo (Town Fest) (Tent, one table & 2 chairs) included. • Up to two banners at Fiesta de Pueblo except on the main stage and restricted areas. 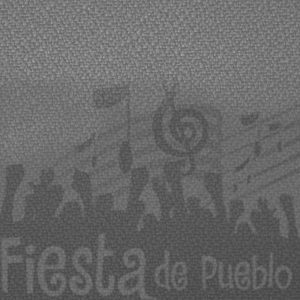 • Logo to appear on Fiesta de Pueblo Chamber’s e-mail flyers & posters. 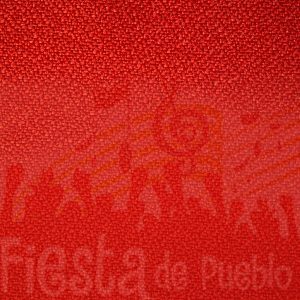 • Logo on our Fiesta de Pueblo website. • A continuous announcement of your company on the Main & Cultural stage of Fiesta de Pueblo. • Up to two banners at Fiesta de Pueblo except on the main stage and restricted areas (One banner allow at the Three Kings Pavilion). 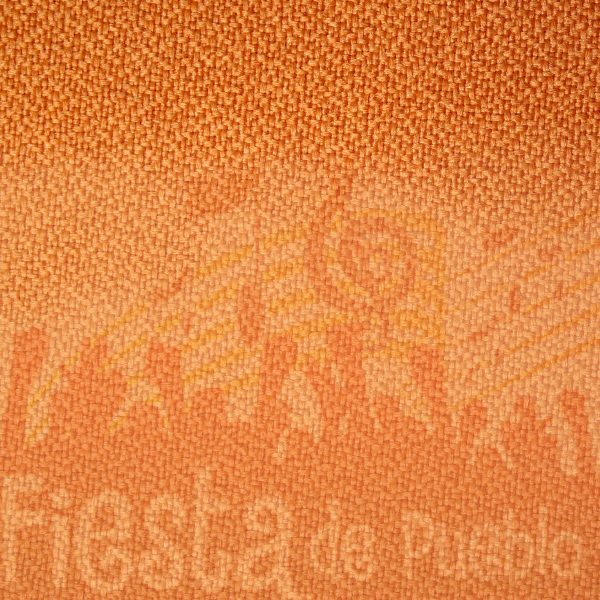 • Logo to appear on all Fiesta de Pueblo printed newspapers ads. • Opportunity to address the audience on our Main & Cultural Stage at Fiesta de Pueblo. • One 10×10 exhibition area in a high traffic key location at Fiesta de Pueblo. 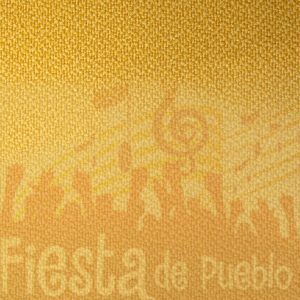 • One banner at Fiesta de Pueblo except on the main stage and restricted areas. • One exhibition 10 X 10 space in a high traffic key location at Fiesta de Pueblo (Town Fest). (Tent, one table & 2 chairs) included. • One banner at Fiesta de Pueblo main stage & Three Kings Pavilion. • Logo on all events TV ads (base on availability). • Company name mention in our radio commercial promoting your business as a sponsor for Fiesta de Pueblo on 1380 AM and 96.9 FM. © 2019 Fiesta de Pueblo, Inc. All Rights Reserved.